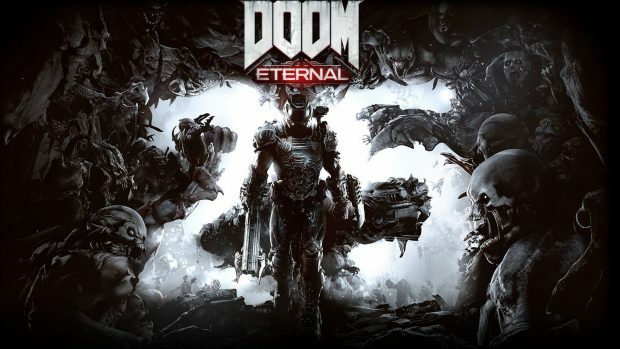 DOOM Eternal was just recently declared as the newest title for the DOOM series by publishers, Bethesda Softworks. Whereas Marty Stratton, the Executive Producer for DOOM Eternal in a discussion further established that the first-person shooter video game would run at 30 fps on the Nintendo Switch console. According to Marty Stratton, DOOM Eternal is indeed going to run at 30 fps on Nintendo Switch. Marty also denied the rumors of DOOM Eternal running at 60 fps on Nintendo Switch, even though the game will run on PlayStation 4 and Xbox One at 60 fps. DOOM Eternal had been announced for all platforms but since the hardware of Nintendo Switch isn’t as up to the mark as PlayStation and XBox consoles. Therefore, to hold up to the requirements of the game, 30 fps setting has been is best for Nintendo Switch. Another reason provided by Stratton to validate the 30 fps on Nintendo Switch for DOOM Eternal was that use of same settings for DOOM on Switch for the 2016 port. So, in the viewpoint of the Executive Producer of the game if players found the 2016 port of DOOM on Switch satisfactory then it would not be an issue for them to play DOOM Eternal at 30 fps. As far as the release date for the game is considered it is yet to be announced. Publishers have not revealed any particulars about it till now. 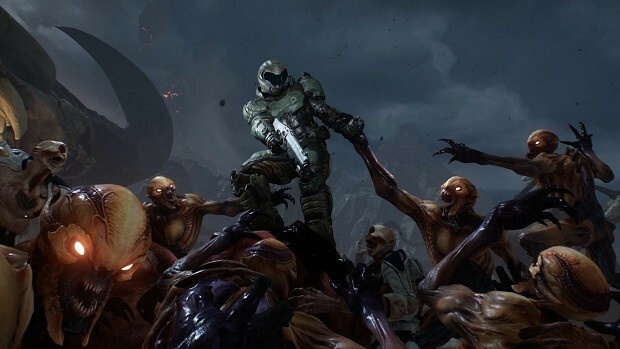 The latest shooter game of the DOOM franchise still looks to be in the development stages. That’s the plan right now; we’ll see. We’re still a way away from launching but we have made the decision to make Switch a, what we call internally, ‘first class citizen’. Doom Eternal is a sequel to Doom 2016 which can be confusing as the game is not named Doom 2. However, developers explained why it isn’t called Doom 2. Moreover, If you’re still wondering why the game isn’t called DOOM 2, get your answers. DOOM Eternal is going to let you be a demon along with a deeper story to it.